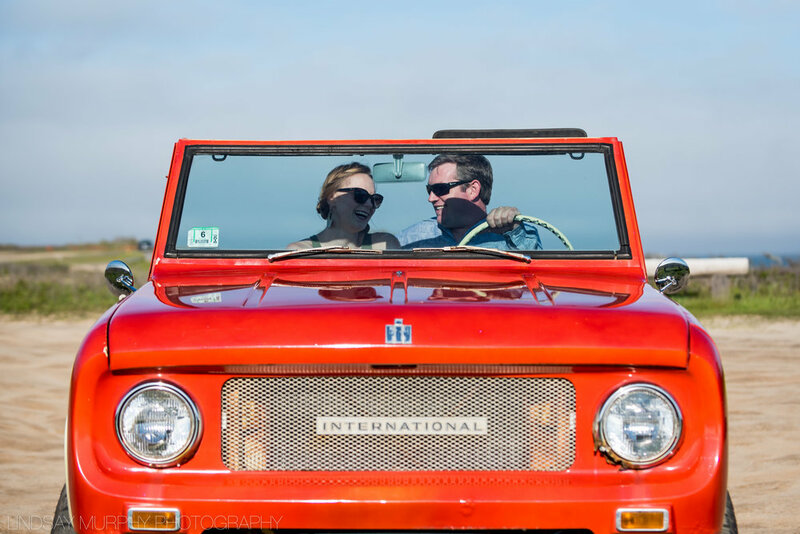 These two cruised down to the beach in their vintage International Harvester Scout with their adorable pup in tow... and the scene was amazing. 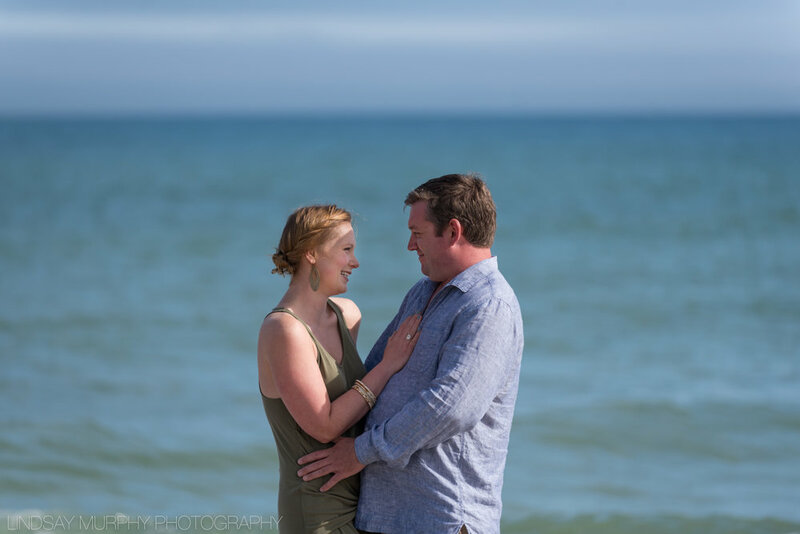 There is something about Anna and Andrew that just makes you feel happy, even when you've only just met them! 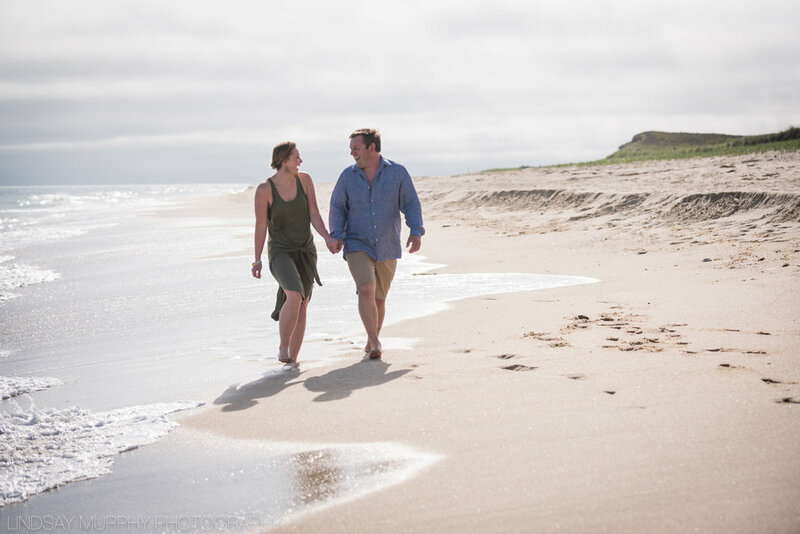 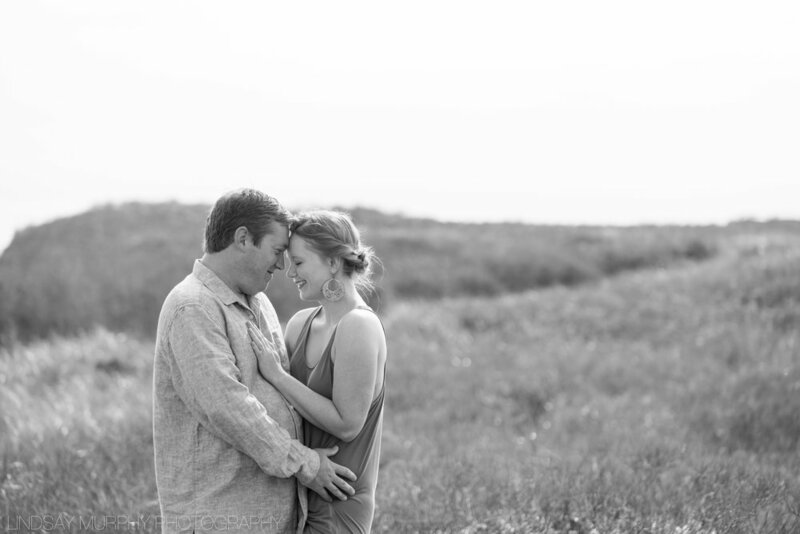 I am so thrilled to be photographing their New England wedding this September at The Red Barn at Hampshire College!